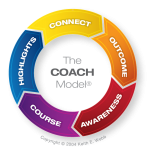 The power of The COACH Model® is that it is quickly understood, memorable, and immediately usable and replicable in the workplace. In this 8-minute video, I explain what the The COACH Model® is and how to use it. This clip is from an interview with Derek Ouellette. 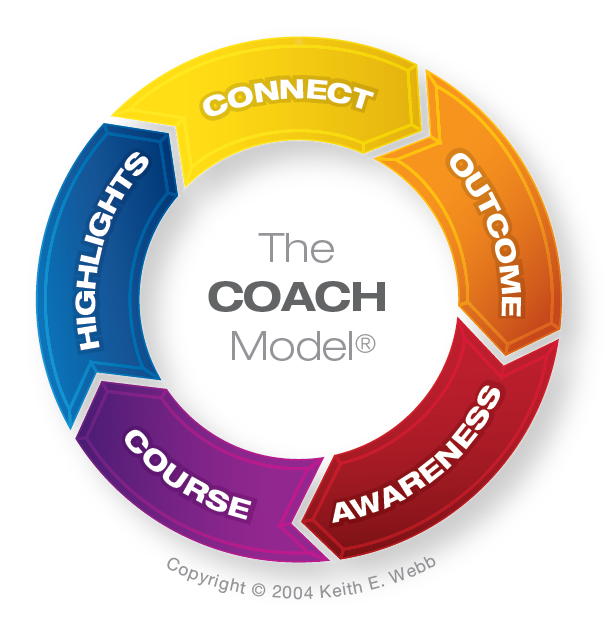 Check out The COACH Model® training I developed and lead. At Creative Results Management, I offer a professional-level coaching training program that is approved by the International Coach Federation. I wrote Coaching In Ministry to show it’s possible to develop leaders and have greater ministry impact — while also having more margin in your life. It’s just .99¢ on Kindle. 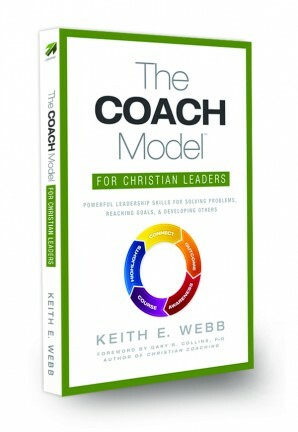 My book, The COACH Model for Christian Leaders, covers the whole process and how to ask powerful questions. Reading it is a great step to begin to coach others. I can speak or lead a workshop at your location. I work with individuals, executive teams, and groups. After hearing from you about your needs and objectives, I will tailor the content to your group. Contact me to set up a call. I will deliver practical, relevant training to your event that can be immediately put into use. Find out more at my Speaking page. "Dr. Webb has done a terrific job in making coaching practices understandable and accessible. I especially appreciate the portable nature of The COACH Model®. You can learn and remember the core parts readily and then take it wherever you go."